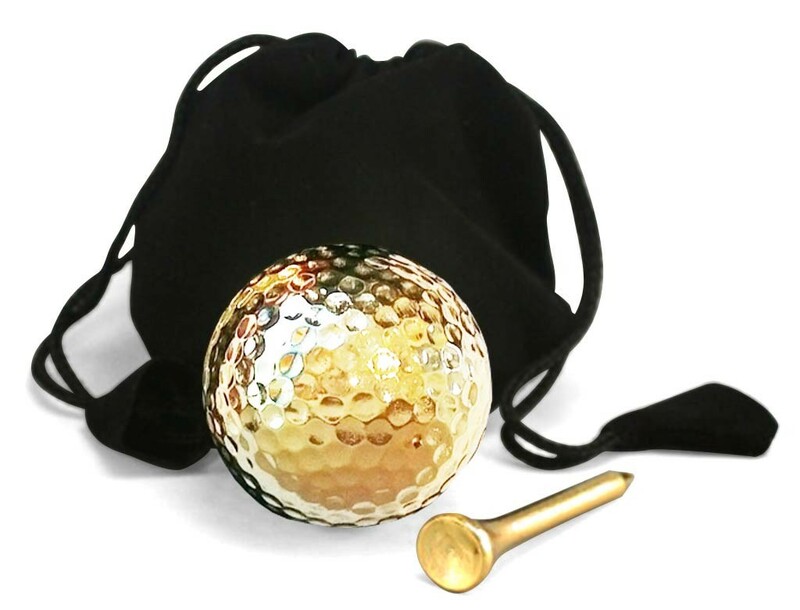 A premium-quality golf ball & tee that has been dipped in pure 24 karat gold. 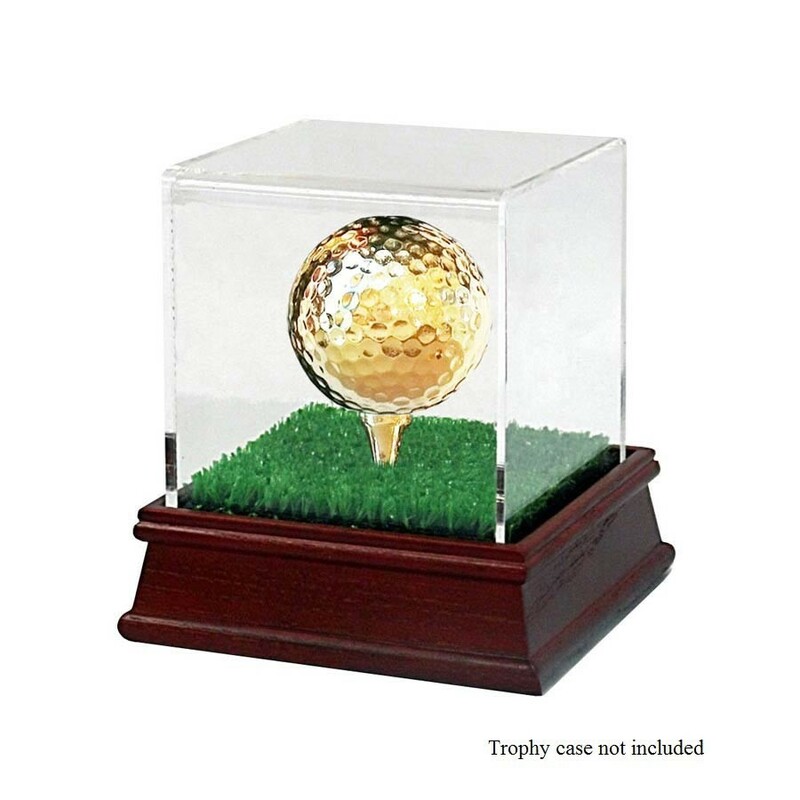 Superb display-cabinet feature for any avid golfer. 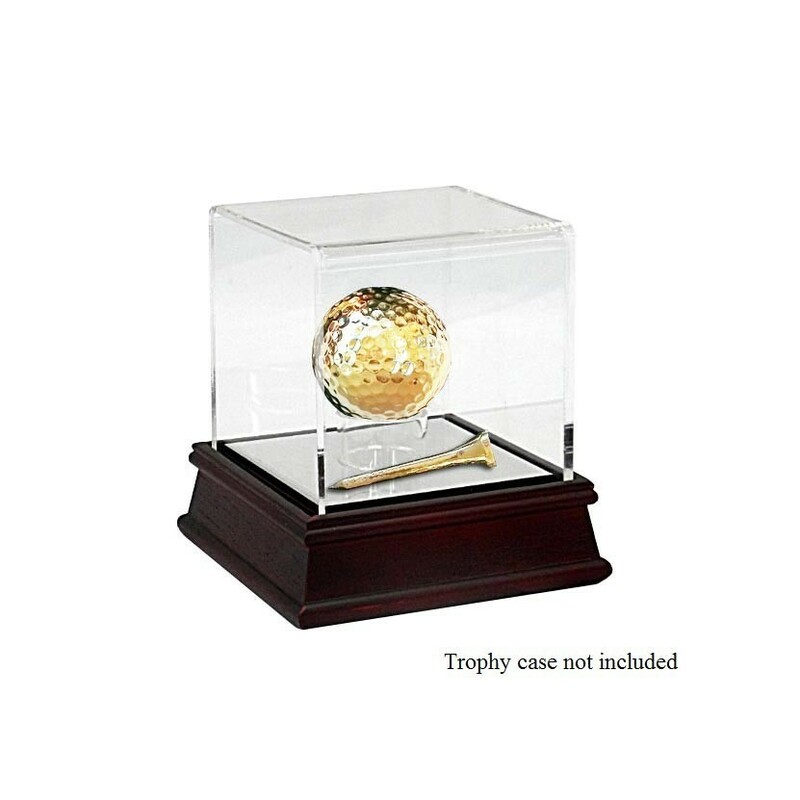 Highly suitable for mounting in a trophy case. 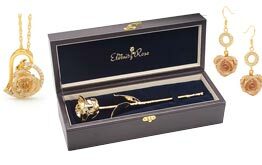 Rapid dispatch and delivery. 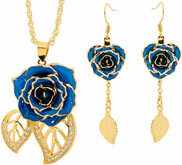 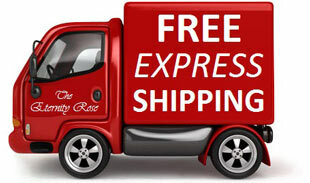 Each order is processed in just hours and is booked with express transport at no additional charge. 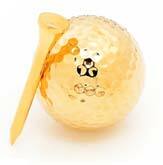 Through a highly specialised process, we are able to plate real golf balls and tees with genuine 24 karat gold. 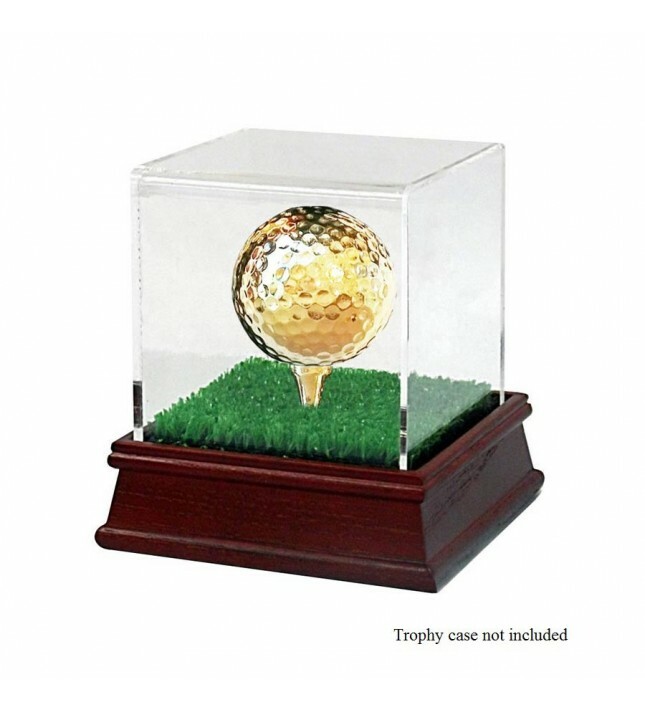 This golf ball and tee set is suitable for display purposes only. 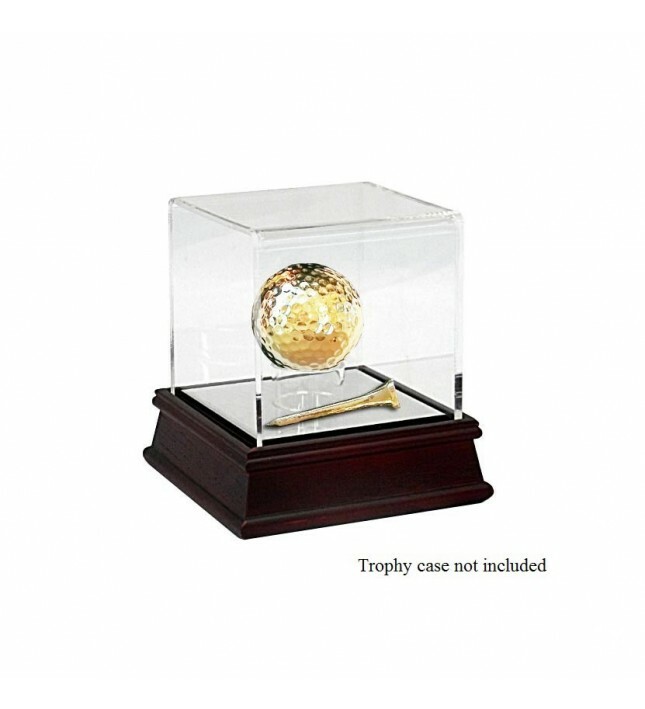 It looks great on a mantelpiece, desk, or in a display cabinet, and makes a fantastic trophy. 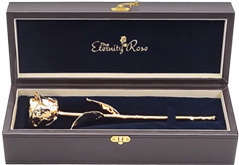 Makes a great gift for any avid golfer! 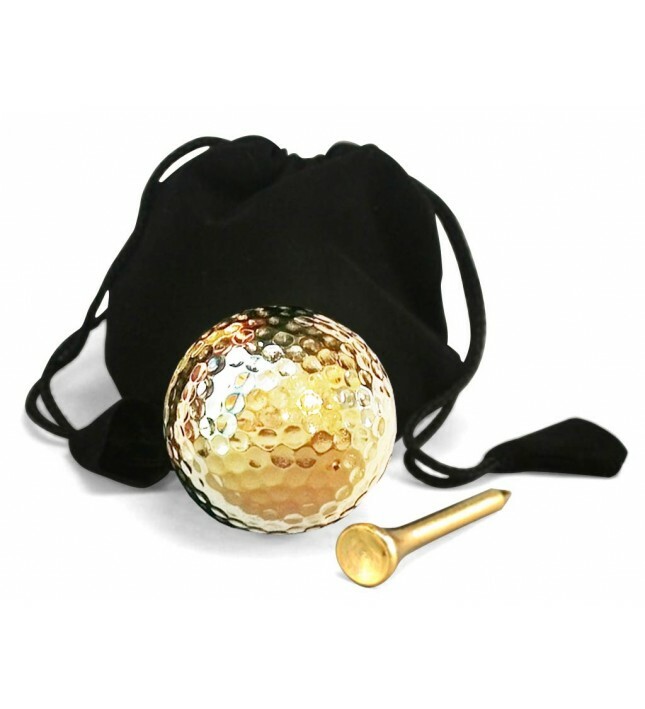 Note: These gold balls are intended for display or trophy use only. 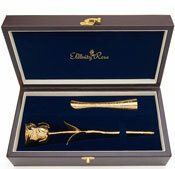 In our sports range we also have available these superb 24k gold-dipped poker cards.